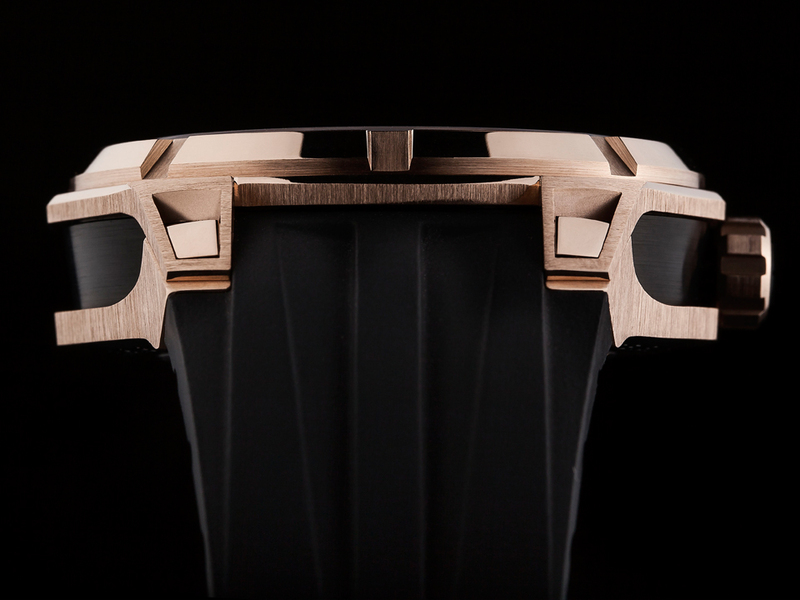 THE TOURBILLON MANEGE® movement has been entirely engineered and developed by REVELATION. All the components, provided by at least 40 subcontractors, for the assembly are managed from the headquarters in Lully-sur-Morges. From the barrels springs to the balance-spring as well as the gear-train, the bridges and the main plate. The finishes and angling is done by hand. THE R04 HAUTE TOURBILLON MAGICAL WATCH DIAL® is a unique interpretation of the famous Louis-Abraham Breguet tourbillon. 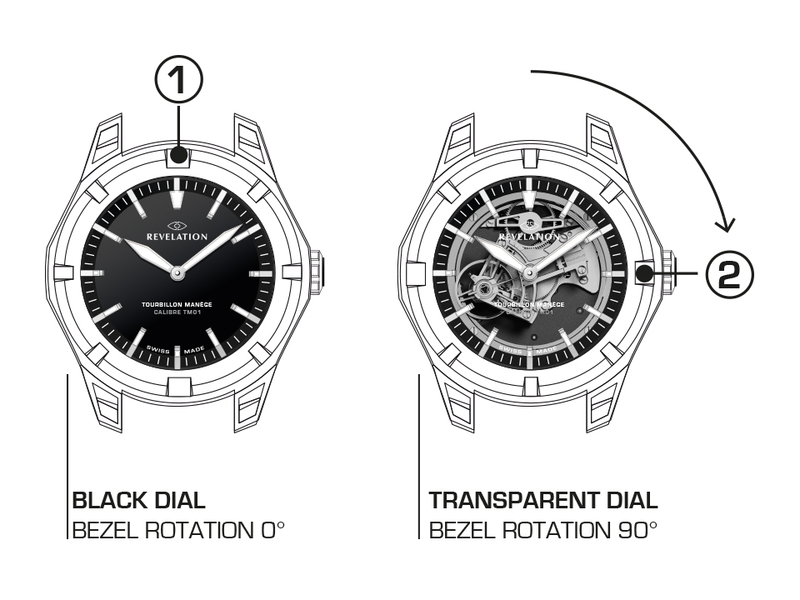 Thanks to the MAGICAL WATCH DIAL® this complication is hidden or revealed with a quarter turn of the bezel. 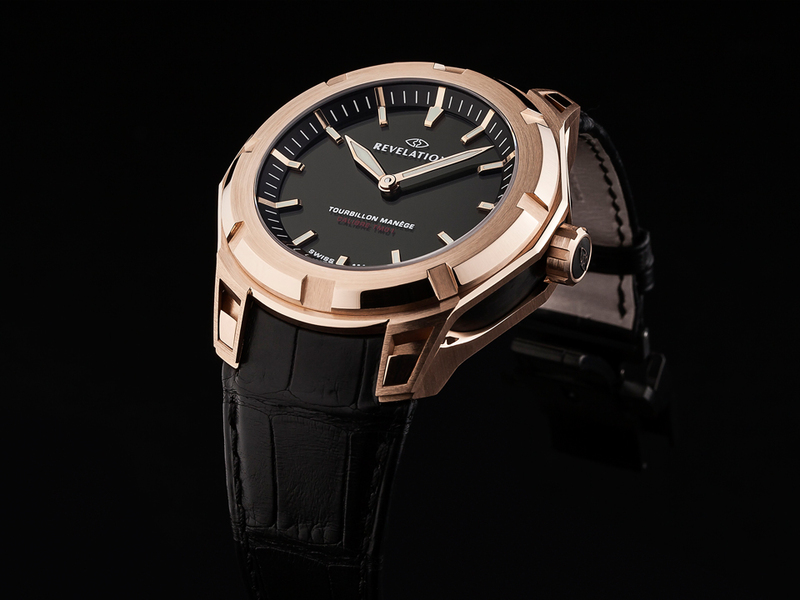 AN Haute Horlogerie watch distinguishes itself not only by its technical complexity but also by its aesthetics and the attention to detail that is devoted to each of the components. 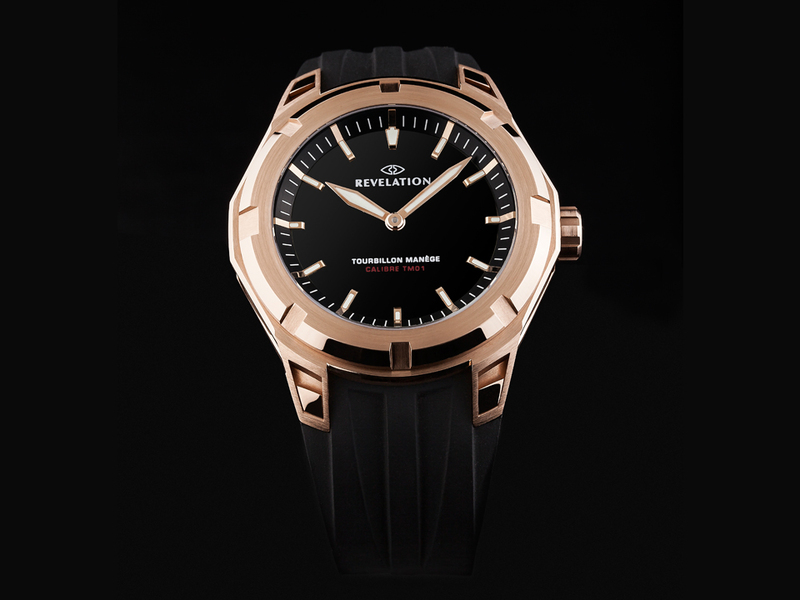 Haute Horlogerie finishing touches do not play a dominant role in the functionality of the components, as their main purpose is to exalt the beauty of the mechanical parts. 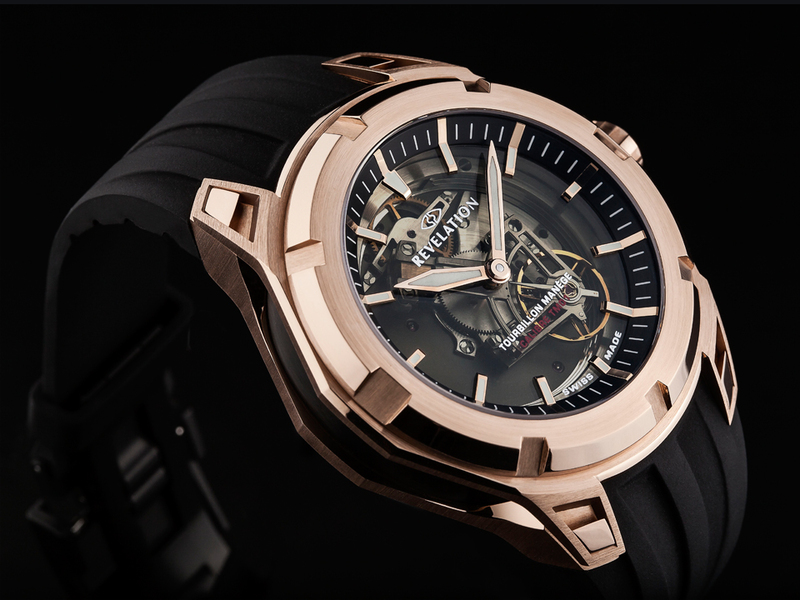 FEW watchmaking brands are able to possess their own “Manufacture” or in-house movement, as only a few companies actually master the production of all watch components. 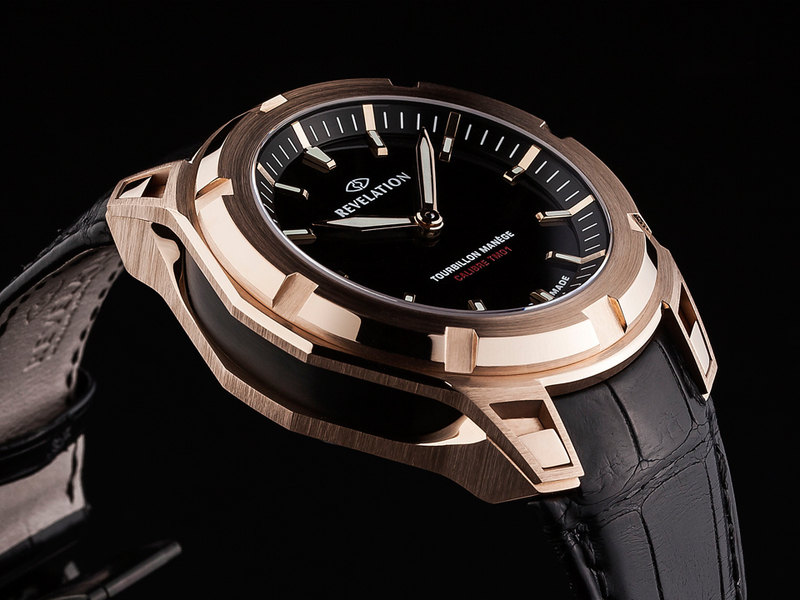 For its TOURBILLON MANEGE®, REVELATION decided to work from its base in Lully-sur-Morges to manage the supply and oversee the production of more than 360 components, provided by at least 40 subcontractors based in the Jura region. 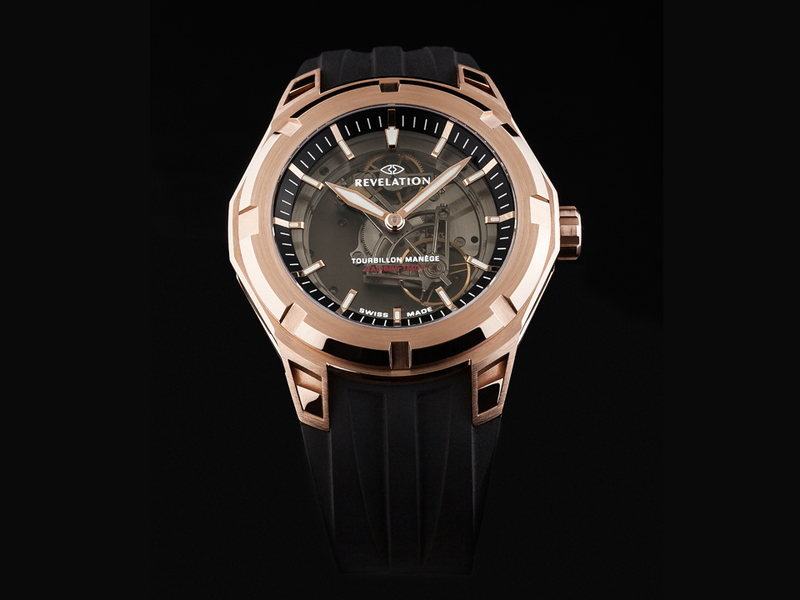 These partners represent the full range of watchmaking professions and skills. 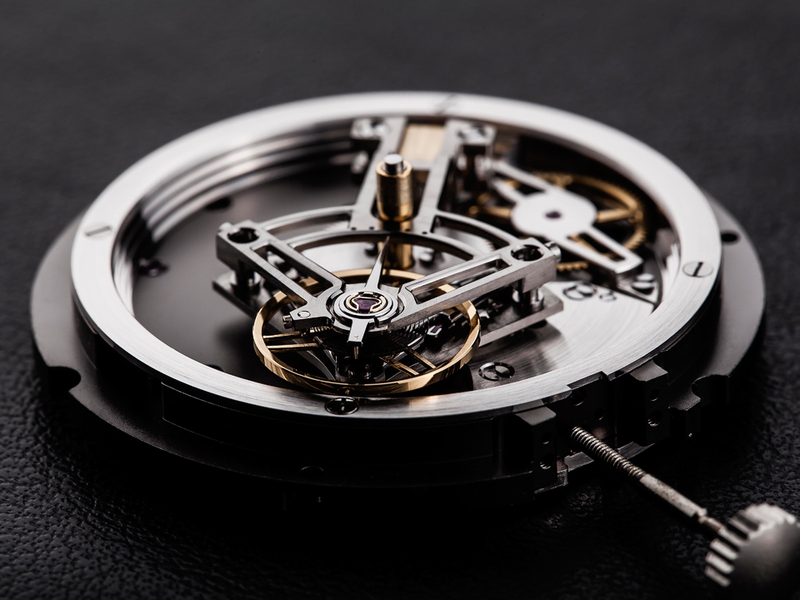 REVELATION thereby ensures not only its autonomy in terms of supply, but also the quality required to create such an Haute Horlogerie movement. 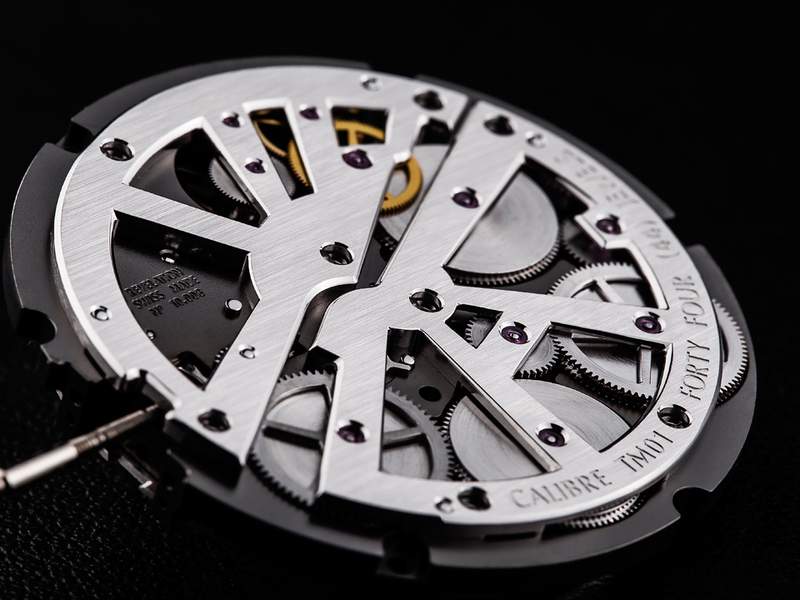 The TOURBILLON MANEGE® is a unique complication. Like the traditional Breguet tourbillon and the Karousel, the TOURBILLON MANEGE® belongs to the prestigious family of rotating regulating organs. THE “miraculous” transformation from a black to a translucent display is made possible by an optical property called “polarization”. Polarization enables light rays to be channelled and directed via filters with nanometric structure specifically designed for this purpose. 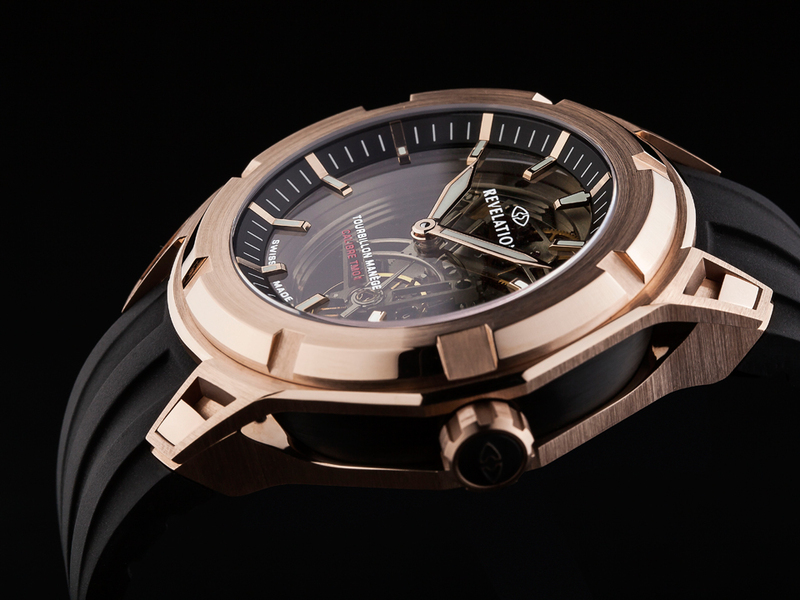 A quarter turn of the bezel is needed to reveal the date and the skeletonized movement.